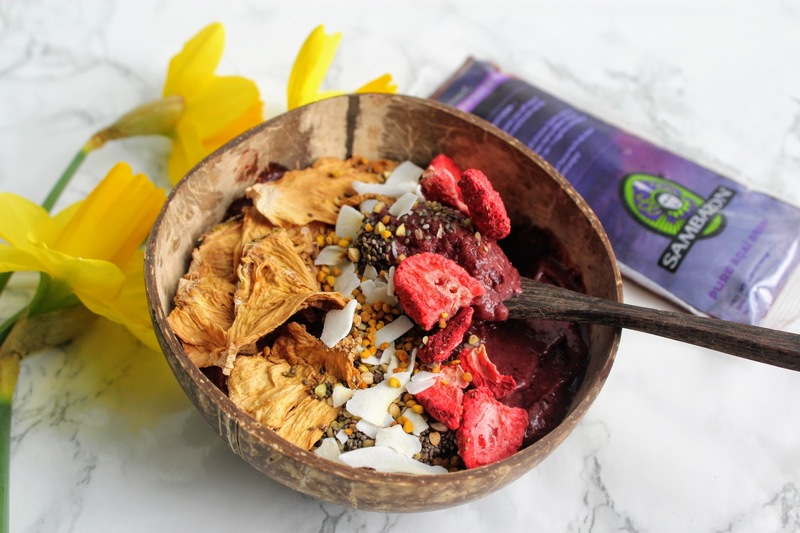 As a health foodie, smoothie bowls are one of my favourite things to make – to look pretty for Instagram and a delicious way to enjoy the nutritional benefits of whizzing up whatever fruits, veggies and superfood powders I have in, topped with a variety of nuts, seeds, dried fruits or whatever else takes my fancy. They are ideal for enjoying as a brain and body boosting breakfast, pre and post exercise, a healthy snack or as an after dinner treat. If you haven’t heard of it, Sambazon is the world’s leading producer of Açaí, “the King of Amazon superfoods, and one of the purest, most nutritious botanicals on the planet.” Taking its name from its core goal, Sambazon stands for the Sustainable Management of the Brazilian Amazon so each purchase not only helps to boost health, but also helps to preserve the rainforest and the families that farm there. 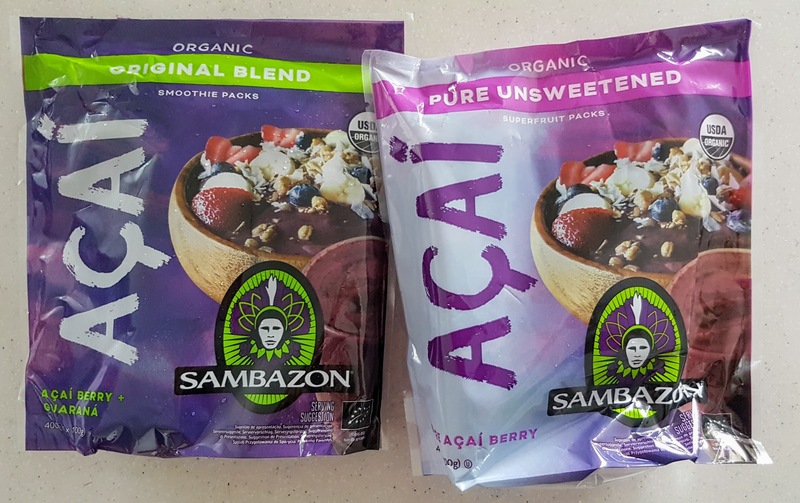 Sambazon is the only certified organic and Fairtrade Açaí brand in the UK and offers two unique frozen products, each wild-harvested from the heart of the Amazon: the Original Blend Superfruit Pack, and the Pure Unsweetened Superfruit Pack. All Sambazon products are 100% organic, Fairtrade, vegan, non-GMO, gluten free and Kosher. 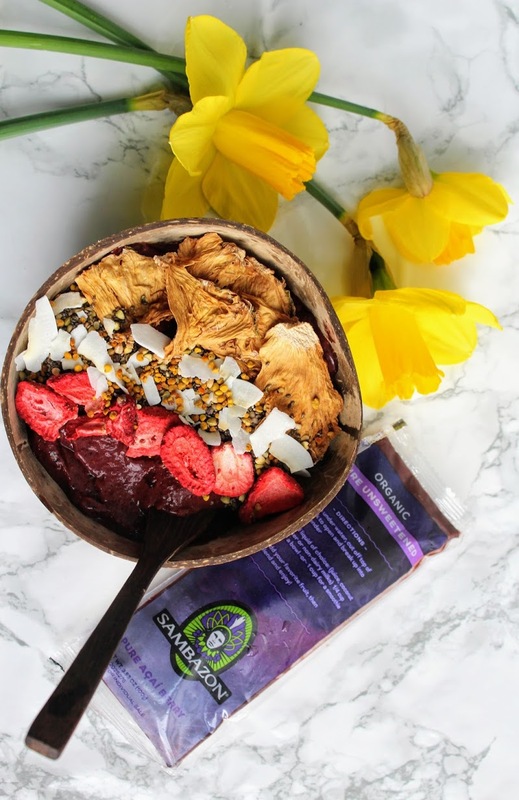 These Superfruit packs are easily blended to produce an iconic Açaí bowl, delicious smoothie or eaten straight from the pack as a popsicle. 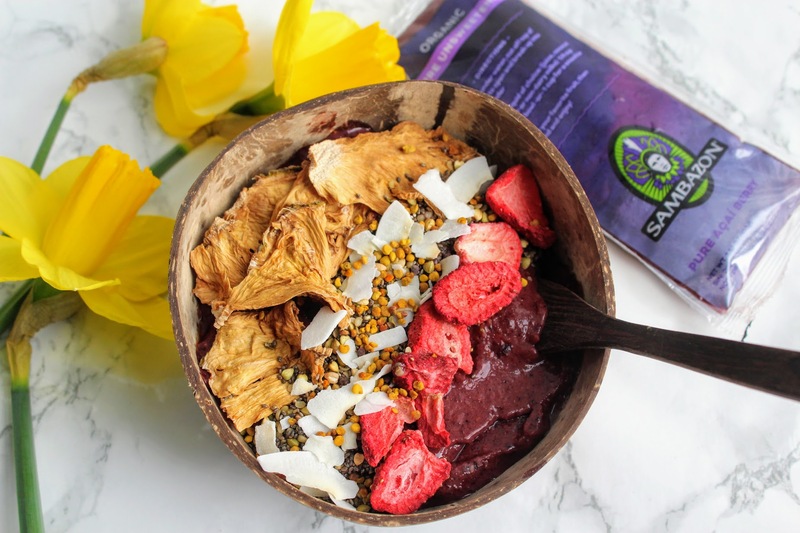 Sambazon Original Blend Superfruit Packs to act as the foundation for my Açaí bowl creation. 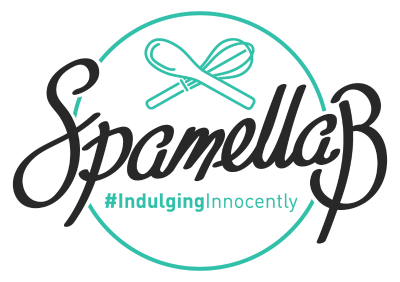 For the perfect serving, it is recommended to remove two pouches from the freezer and run under the tap for ten seconds before adding to a high-powered blender with half a banana or berries and a splash of non-dairy milk. Then the fun part is adding toppings – fruit, nuts, chia seeds, anything to make it look Insta-worthy! – before serving immediately. Took some aesthetically pleasing photos then dug in! 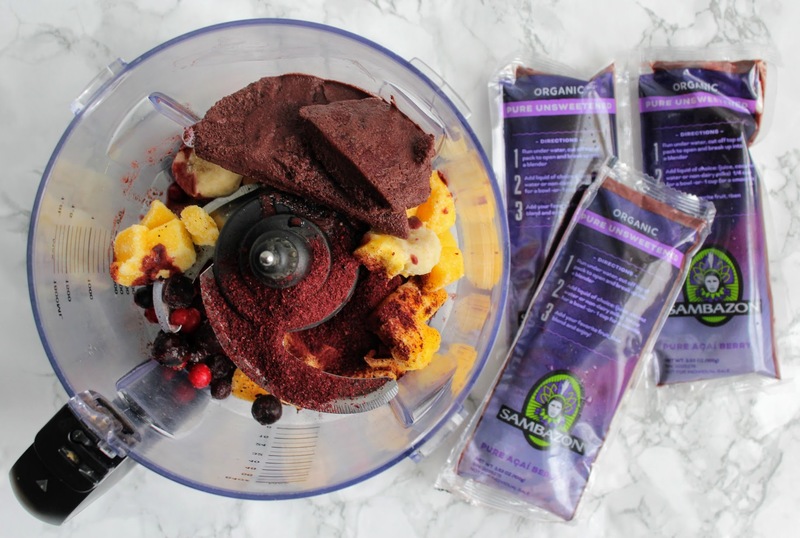 Sambazon Original Blend Superfruit Pack is available in the freezer aisle at Whole Foods Market, Tesco and Ocado (RRP £4.00) and the Sambazon Pure Unsweetened Superfruit Pack is available from Whole Foods Market (RRP £4.00).